Work out in Kangoos! Kangoo Jumps are safe, low-impact, rebound sport shoes for anyone at any age. 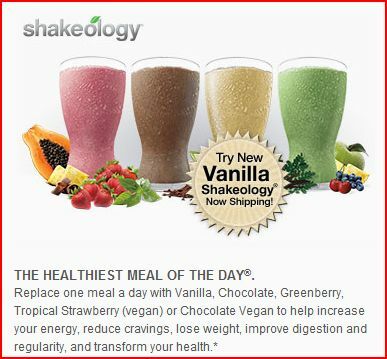 They provide a number of great health benefits, especially to the joints. Click below to learn more about Kangoos and get a pair of your own! Be sure to use referral code “teamgray” at check out for 5% off! Kangoo Jumps, with their patented Impact Protection System, reduce the impact up to 80%, as confirmed by 3 distinct scientific studies. 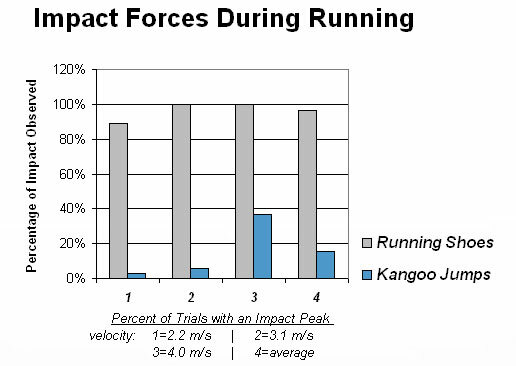 Below you can see a chart from one study that compares individuals using normal footwear during exercise versus individuals using Kangoo Jumps. This graph is taken from a study that was done at the University of Nevada by Jason Vance and John A. Mercer. 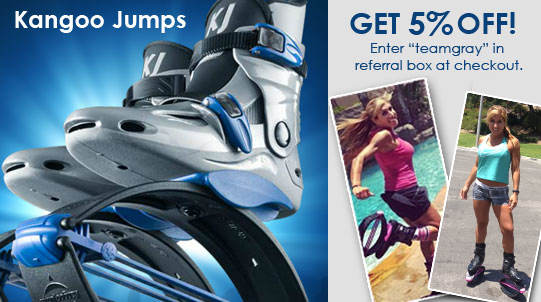 Consequently, Kangoo Jumps are the Worlds’s Lowest Impact Shoes. Their impact reduction also significantly enhances the healing process after sport injures or surgery, relieves pain, and provides the opportunity to exercise in a way that will also alleviate some of the symptoms of diseases such as arthritis, diabetes, etc. Team Gray’s Kangoo Sizing Recommendations: The most common model and the kind Team Gray has is the XR3. Monica wears a size 8 in tennis shoes, but feels more comfortable in a size SMALL Kangoo — even though a small is only recommended for up to size 7. Chuck wears a size 11 in tennis shoes, so he got Kangoos in large. So, if you are just one shoe size above the recommendation, go a size down.